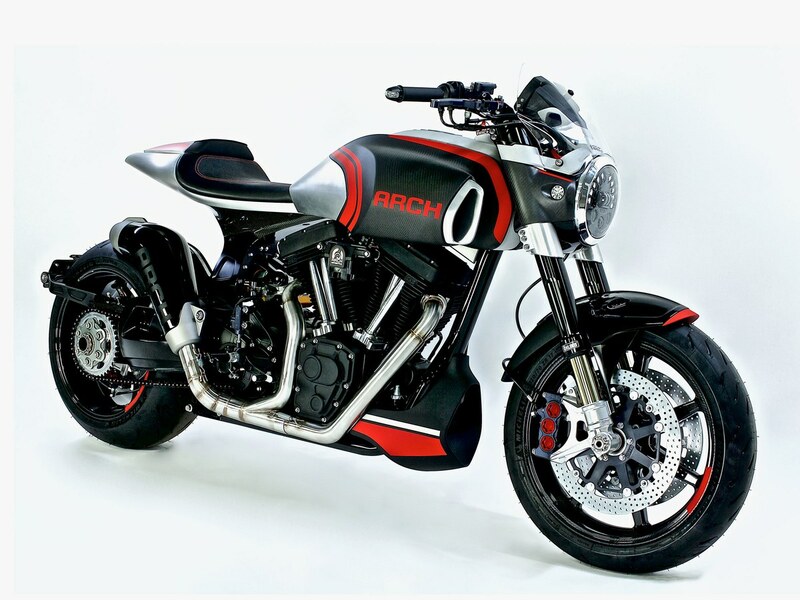 What does it look like for a custom motorcycle shop to have a design focused entreprenuer and an A list actor at the helm? 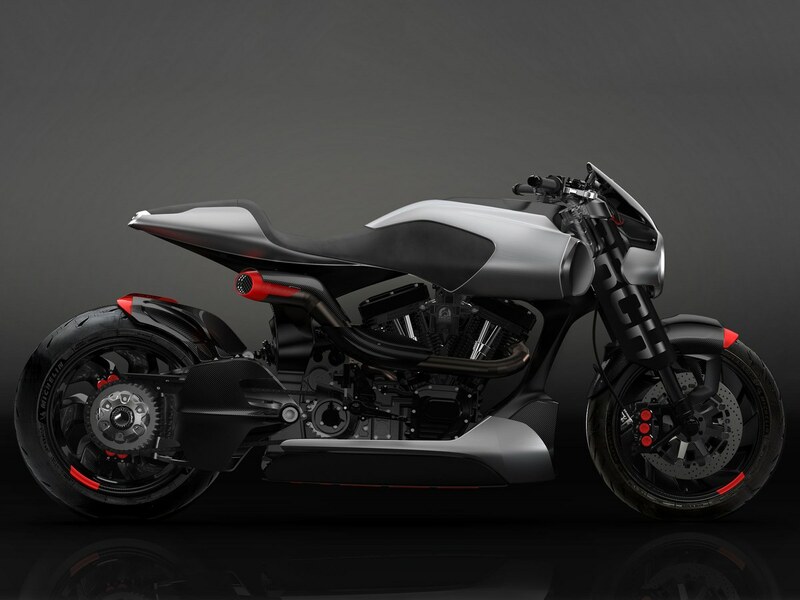 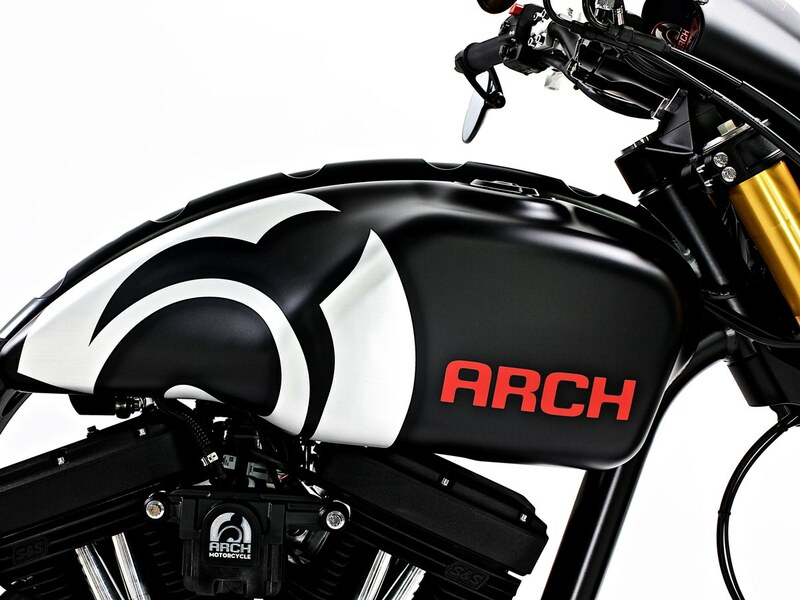 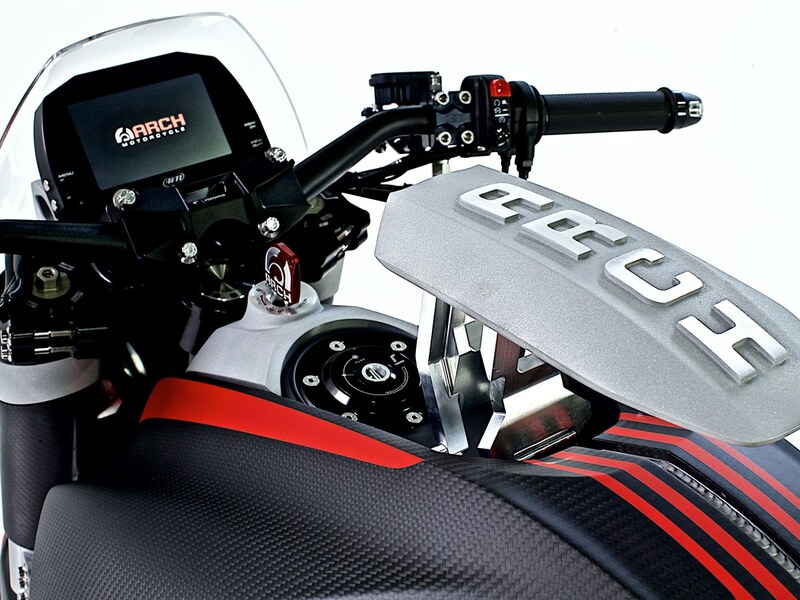 Look no further than Arch Motorcycle , owned and operated by Keanu Reeves and Gard Hollinger. 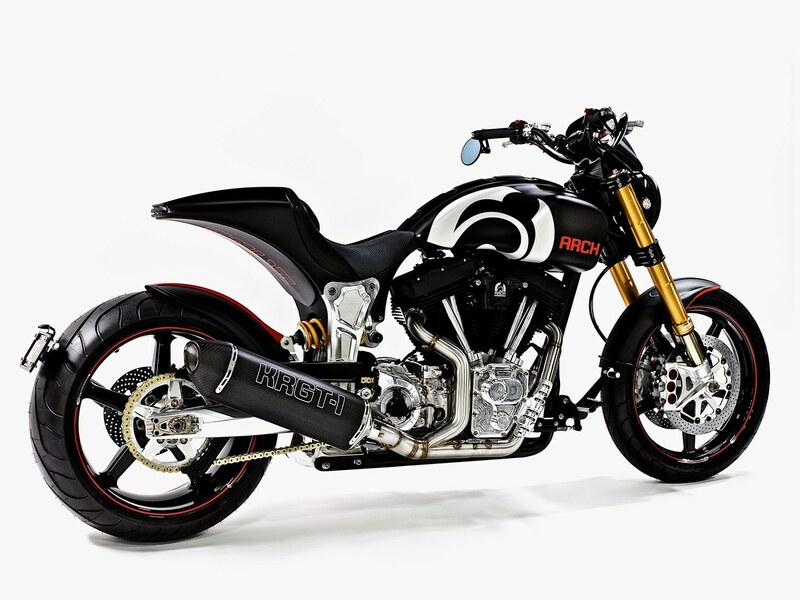 Gard built the KRGT-1, which is designed, bespoke, for each customer in Arch’s workshop just south of LA, for a price of around $78,000 and up.